MSNBC host: Is Kamala Harris ‘seen as African-American’? By Filipa Ioannou Updated 4:57 pm PST, Friday, January 25, 2019 Chris Matthews, host of MSNBC's "Hardball." Click through the gallery for things you might not know about Sen. Kamala Harris. Chris Matthews, host of MSNBC's "Hardball." Click through the gallery for things you might not know about Sen. Kamala Harris. 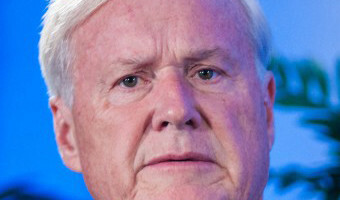 Photo: Photo For The Washington Post By Andre Chung Photo: Photo For The Washington Post By Andre Chung Image 1 of / 23 Caption Close Image 1 of 23 Chris Matthews, host of MSNBC's "Hardball." Click through the gallery for things you might not know about Sen. Kamala Harris. Chris Matthews, host of MSNBC's "Hardball." Click through the gallery for things you might not know about Sen. Kamala Harris. 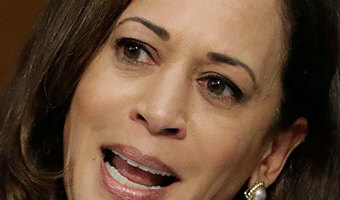 Photo: Photo … [Read more...] about MSNBC host: Is Kamala Harris ‘seen as African-American’?